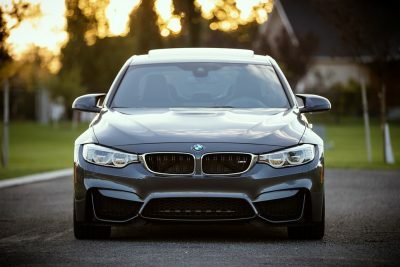 Though you may not think it, a lot of people need a brand new car key cut at one point or another. This could be due to a lost key or needing a key for a secondary driver. Either way, you’ll need to seek out a team of specialists when the time comes. This is where we come in. 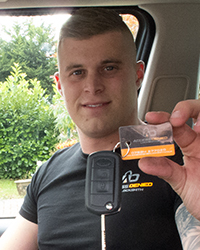 At Access Denied, we offer Mercedes Benz key cutting services in Essex. When you need a brand new Mercedes Benz key cut, it’s vital that you choose a team of experts. It isn’t simply enough to go to any old key cutting company and hope for the best, as this won’t ensure that you receive a high quality key. 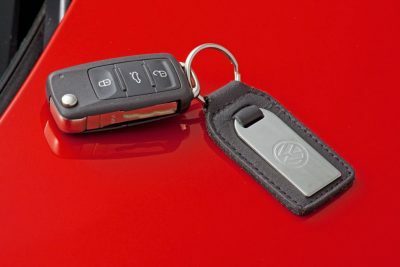 As Mercedes Benz are high quality cars, you should seek out a key that matches. Not only will this make sure that the key works as well as it should, but it also means that the key will last you for a long time. After all, you don’t want to be paying out for a brand new key regularly. Instead, you should have a key that will last. 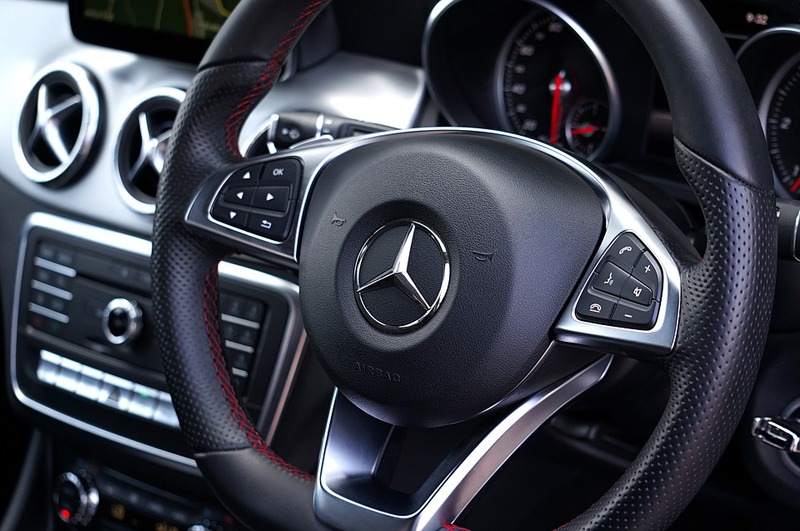 There are a number of reasons as to why you may need Mercedes Benz key cutting in Essex. Perhaps you have lost your original key or maybe you’ve realised that it’s a good idea to have a spare. Either way, you can rely on the Access Denied team for a professional and experienced service. 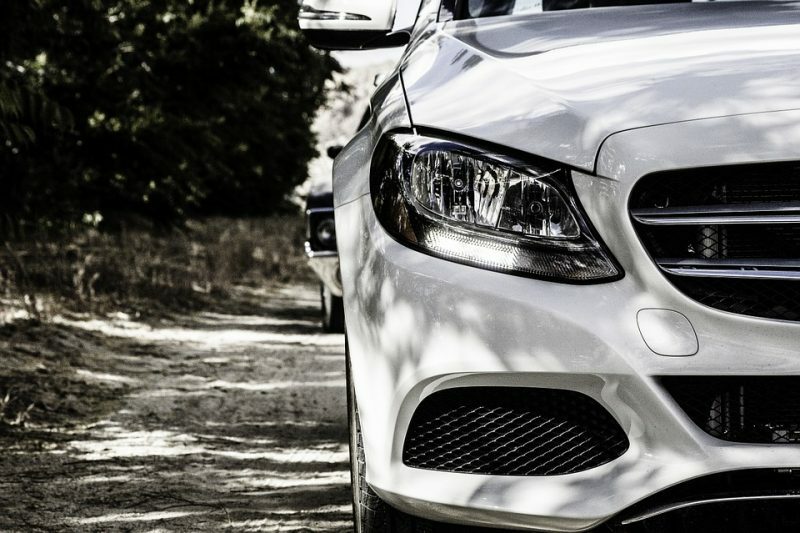 We have worked with Mercedes Benz keys for a number of years now, so it’s safe to say that we really know what we’re doing. You are guaranteed an unmatched key cutting service. 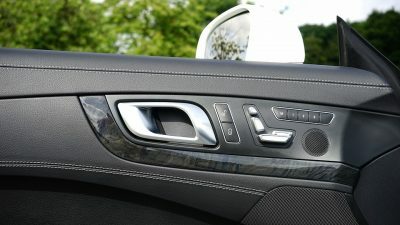 Do You Need Mercedes Benz Key Cutting Essex? If you need Mercedes Benz key cutting in Essex, you have come to the right place. 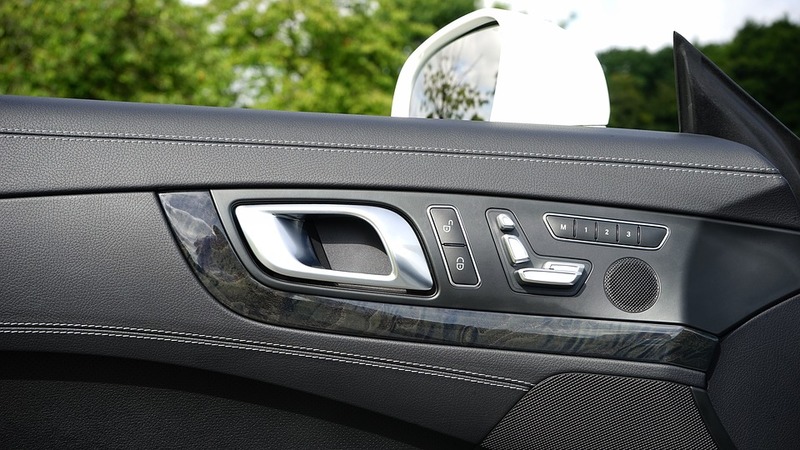 At Access Denied, we offer a wide range of auto locksmith services and this includes Mercedes Benz key cutting. To find out more about Access Denied and for help with any of our services, get in touch. Contact us today on 07534 277020 or via the online contact form.